"Repatriation - when someone who has passed away in one country and needs to be transferred to another country for cremation or burial. This can also be from State to State in Australia." The Repatriation of a deceased interstate or overseas can be a difficult and consuming experience. Occasionally, someone will die away from home or perhaps having lived in Australia, held a desire to be buried in their home country. 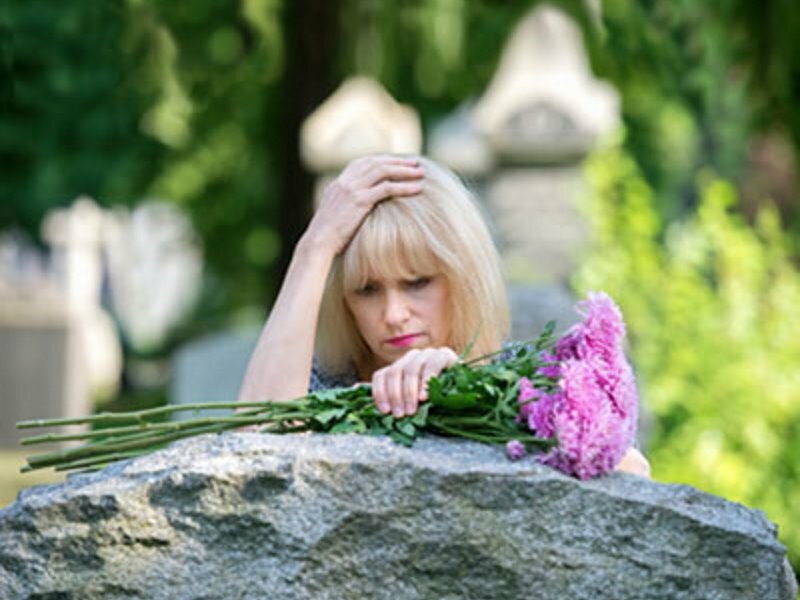 In both instances, we at Guiding Light Funerals possess a solid understanding of the requirements and legalities involved with the transportation of human remains and can complete the entire process for you from beginning to end, leaving you at ease. This is just one of the specialised services we offer. Family living in Australia, may like to have a service here before the coffin is transported overseas. We, at Guiding Light Funerals, can organise a church, chapel or funeral service at another location prior to the Repatriation. Speak to our consultant about having a funeral service for your loved one.